Uppsala, Sweden—March 14, 2018—IAR Systems®, the future-proof supplier of software tools and services for embedded development, today announces that the company has appointed Ali Sebt as Chief Corporate Development Officer. In his role, Mr. Sebt will plan and execute strategies to meet IAR Systems’ increased ambitions for future growth, with a special focus to complement its IoT strategy with the emergence of artificial intelligence (AI). 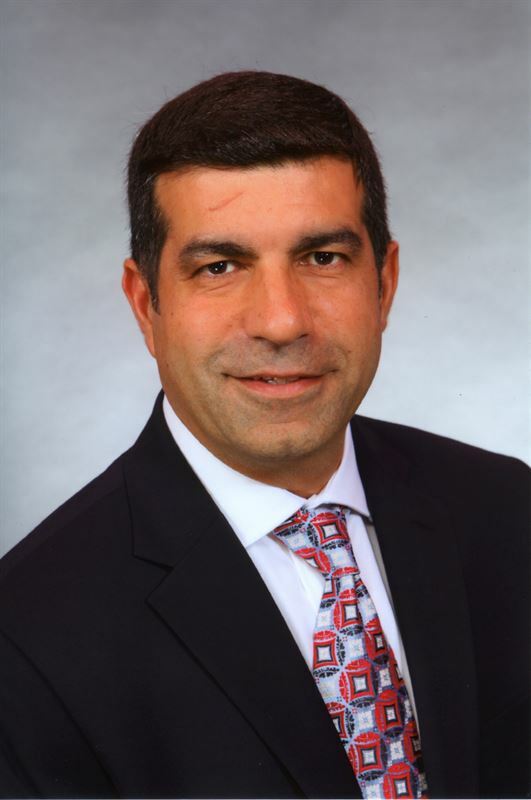 Ali Sebt has an exceptional background within the embedded industry with previous positions including President of Renesas Electronics America, a division of semiconductor giant Renesas Electronics Corporation. In addition, Mr. Sebt served as the Senior Vice President of the Japanese parent company, where he was responsible for the company’s global IoT business unit based in California, where he headed the conceptualization, development and global launch of the next-generation embedded platform, the Renesas Synergy™ Platform. This platform was launched in 2016 with IAR Systems as the exclusive development tools provider. Most recently, Mr. Sebt has held the position of President and Chief Marketing Officer at VIMOC Technologies Inc., an innovator of smart infrastructure solutions and IoT applications. In his role, he established the strategy for VIMOC's AI-enabled software platform for smart infrastructures. With a strong passion for innovation and a drive for building a better world with new technology, Mr. Sebt is a well-recognized keynote speaker and panelist at a wide range of high-profile industry IoT conferences and events. Ali Sebt will assume his new position as Chief Corporate Development Officer at IAR Systems as per May 1, 2018. He will be stationed at IAR Systems US headquarters in Foster City, California, where he will be able to interact on a personal level with the many innovative technology entrepreneurs of Silicon Valley.